Our specialty is wood...and we love using our imagination! 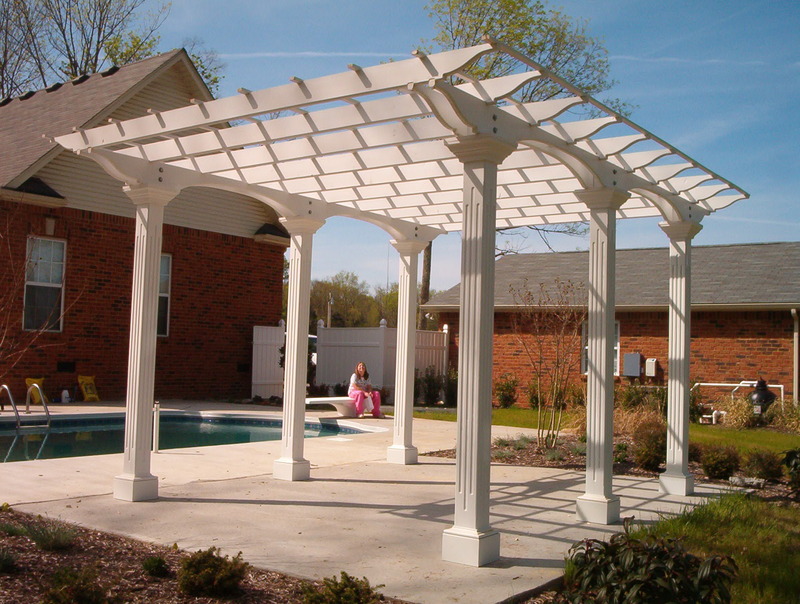 From indoor to outdoor, we want to build a custom piece for you! At Behind the Bark, we only use top quality materials built to your specifications. 02 Our specialty is wood...and we love using our imagination! 03 From indoor to outdoor, we want to build a custom piece for you! 04 At Behind the Bark, we only use top quality materials built to your specifications. We use state-of-the-art software to design your custom kitchen cabinets that will surely be the heart of your home for years to come. From indoor to outdoor wood furniture, Behind the Bark will customize your wood piece with you in mind. Ask us what we can build for you. We have built many different wood pieces over the years and our quality is unmatched! If it can be made of wood, we can build it! At Behind the Bark, we specialize in designing and hand-crafting high quality custom wood furniture, built-ins and cabinetry to address your individual home and office needs. In the past we have created a wide variety of custom pieces like tables, side tables, home offices, home libraries, entertainment centers, bookcases, bedside stands, sideboards, to mention a few things, you can see a sample of our woodwork at our gallery of projects. We believe that both form and function go hand in hand. As such, pieces are custom-designed so that a client’s aesthetic goals are merged with their functional demands on the piece. Let us help you make your space all that it can be. We use high quality domestic and imported hardwoods. We use FSC certified hardwoods when available, and environmentaly friendly materials. We mainly serve the Middle Tennessee area, but we will ship throughout the continental United States. At Behind the Bark we build quality handcrafted furniture that celebrates the combination of a design that accentuates the beauty of the wood and the finest craftsmanship to deliver a one of a kind piece to be handed down for generations.